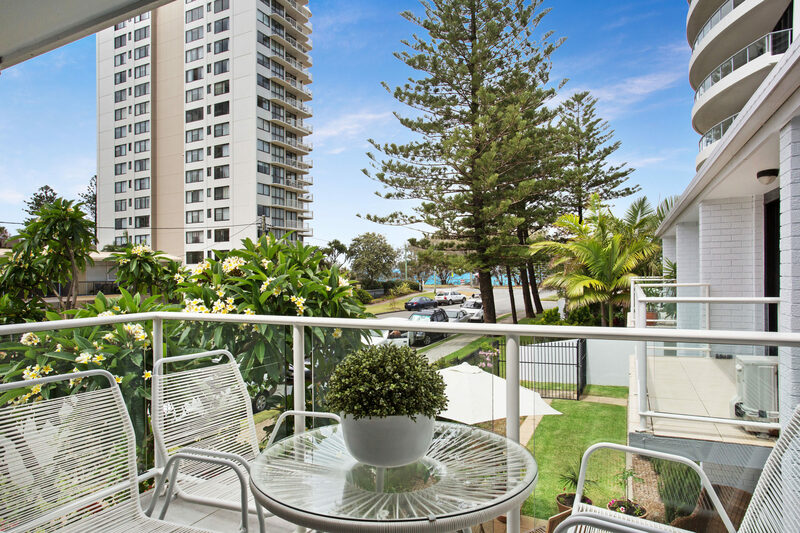 Jo’s by the Sea is a beautifully appointed holiday apartment in one of Broadbeach’s prime locations just 50m to the beach and walking distance to the Broadbeach shopping mall, nightlife, restaurants, The Star Casino, Convention Centre, Pacific Fair and Oasis Shopping Centres providing you with all you will need whilst you are enjoying your holiday. 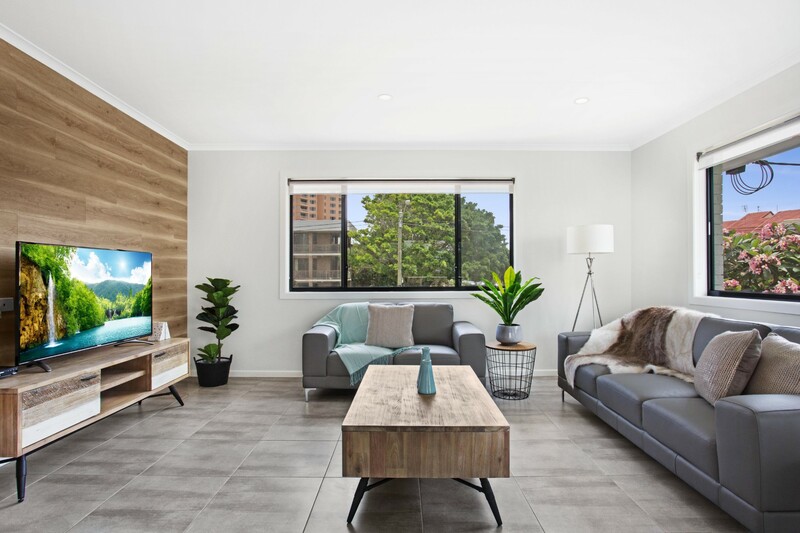 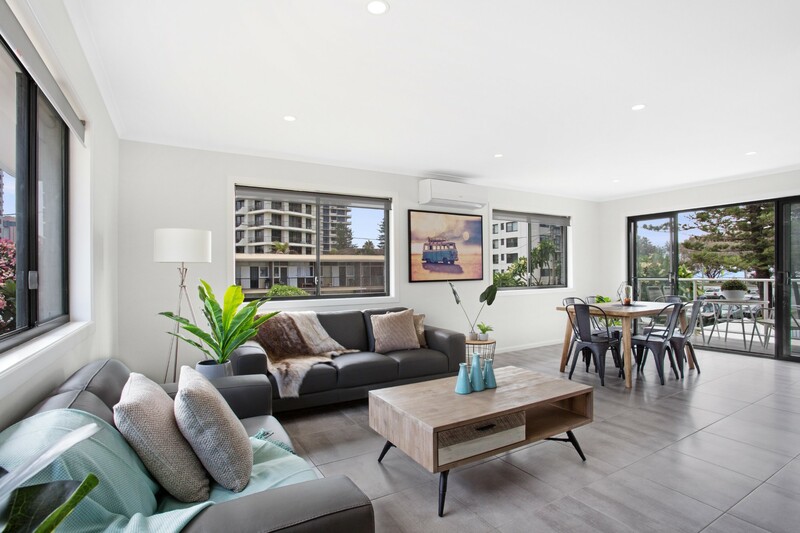 Not only do you want to be in a great location, you want to be comfortable and relaxed as well and this is the essence of Jo’s by the Sea due to the spacious layout throughout the apartment from the lounge room to the kitchen to the bedrooms, so you and your guests have plenty of space to be you. 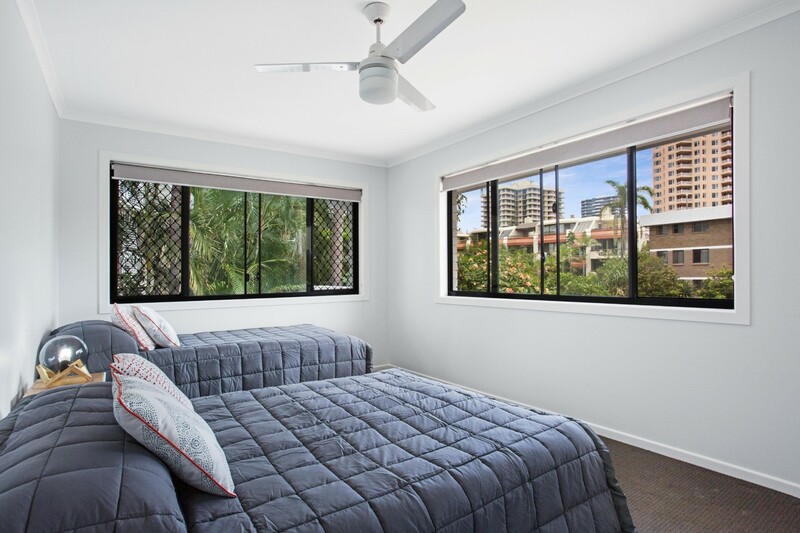 The bedding configuration is a Queen in the Master Bedroom, Double and single in the second bedroom and the couches are suitable for small children to sleep if required upon request. 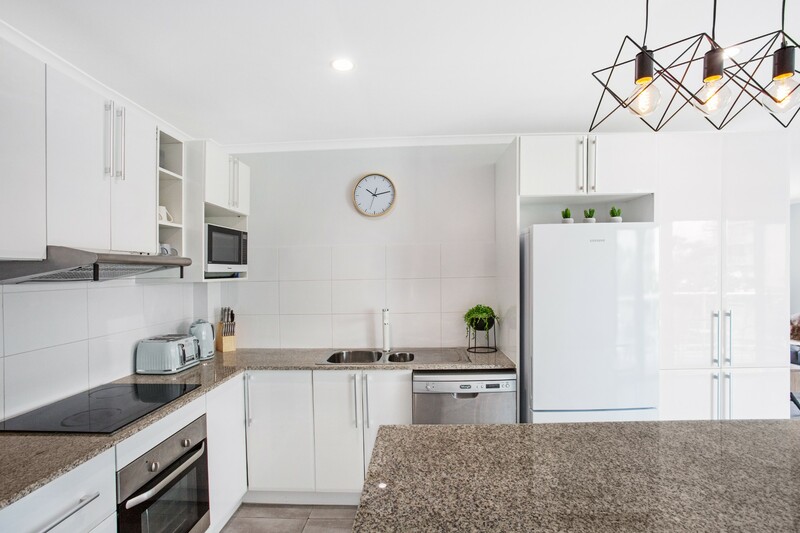 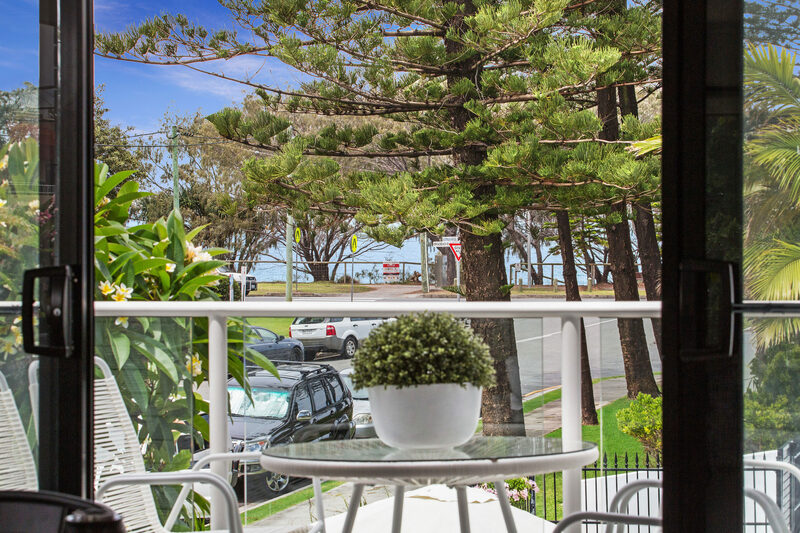 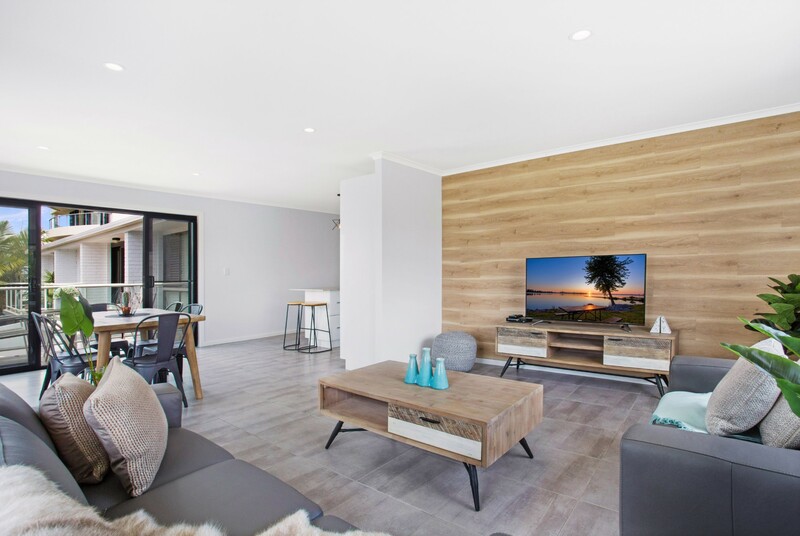 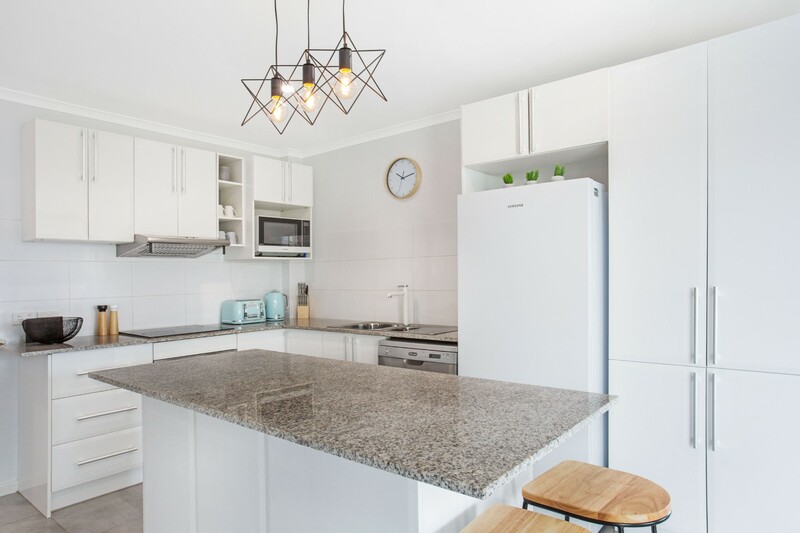 Jo’s by the Sea has the items you rely on when at home, free Wi-fi, lock up garage for one small car and an additional space directly in front of the garage, washer and dryer, dishwasher, fitted out kitchen. 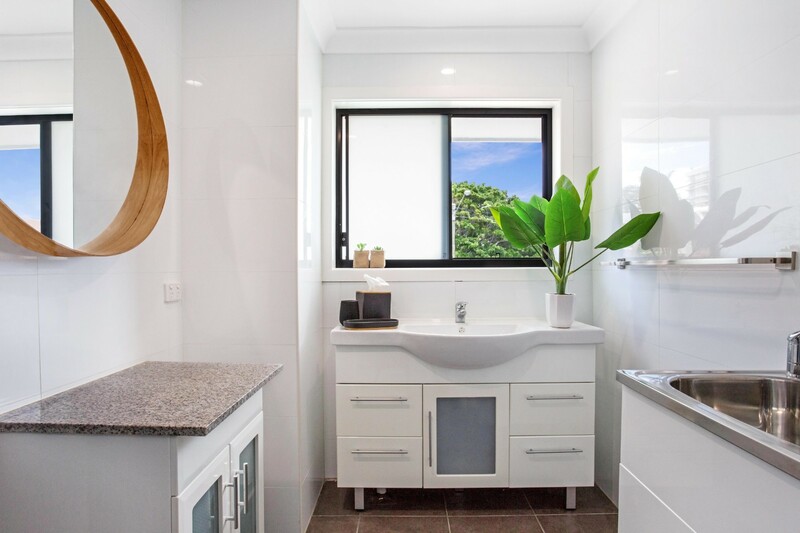 We will not list all the features as while you are reading this it is likely someone else is booking it so get on it now and we look forward to talking with you soon. 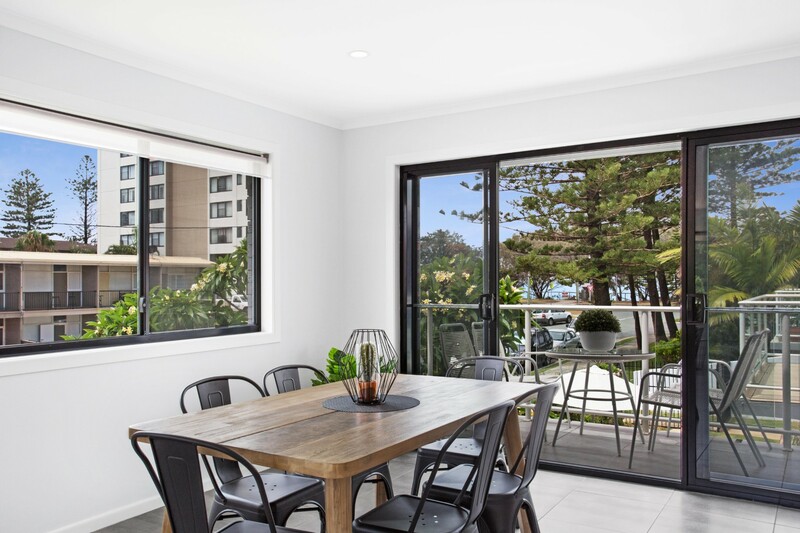 Group restrictions - maximum of 5 adults at the property unless otherwise approved directly with A Perfect Stay/Gold Coast Holiday Rentals.